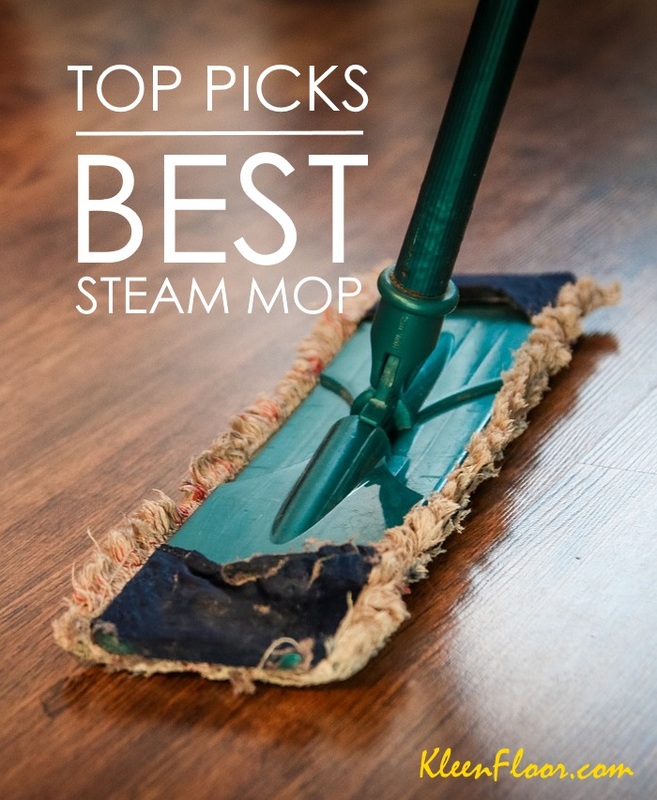 Nope, it’s not a steam mop. But the Bissell SpinWave 2039A is designed to power through your floors and scrubbing them clean without damaging your hardwoods, vinyls, and other delicate floors that you might have. In this Bissell SpinWave review, we’ll tell you more about this product. How does it work? This cleaning beast is equipped with two spinning pads that scrub your floor everytime you push and maneuver it across the room, under the furniture pieces, and around tight spaces. Instead of steam, the SpinWave has a tank that sprays a water solution to clean your tiles, linoleums, and vinyls. 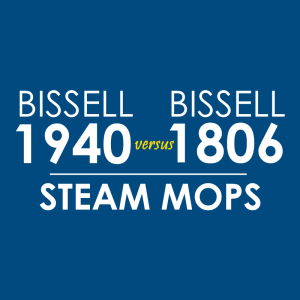 RELATED: What is the Best Bissell Steam Mop? When you unbox your Bissell SpinWave 2039A, you are given two scrubby pads and two soft touch pads. What’s the difference? The scrubby pads are for sticky, stuck-on messes, while the soft touch pads are created for gentle scrubbing, ideal for your sealed hardwood floors. 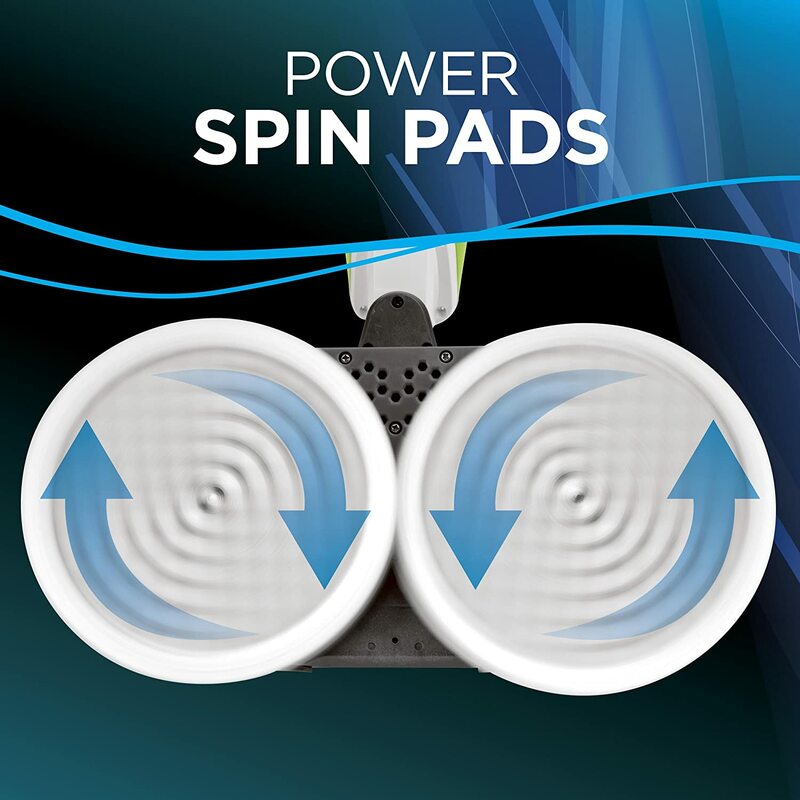 These pads always work in pairs, and when you turn on the unit, they spin together, thereby reducing the need to get down on your knees and scrub the floor with your hands. Are there replacement pads available? Yes. You can check them out here. The Bissell 2039A has a compartment that you can fill it up with the Bissell Multi-Surface Formula, a solution that helps remove messes and keep your floor looking neat. It’s an “on-demand” feature, so you’ll use it only when you need it. All it takes is one push of a button. 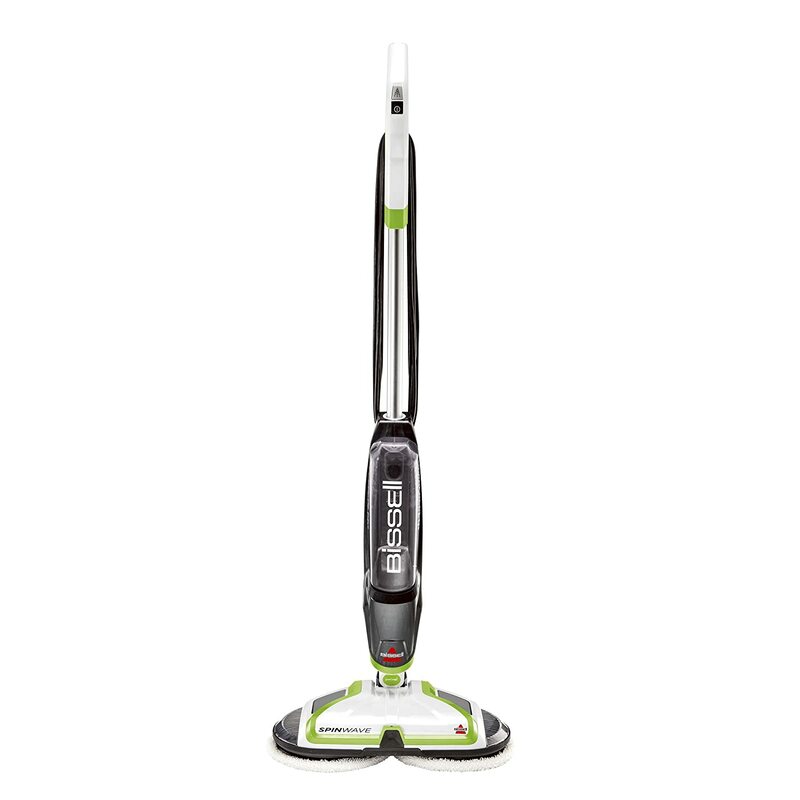 The Bissell 2039A hard floor cleaner weighs 9.5 pounds and is “8 x 16 x 45 inches” in product dimensions. It comes with an electric cord that is about 20 feet long. The cleaning surface or path is estimated to be about 14 inches. Here’s a video that demonstrates the Bissell SpinWave 2039A on vinyl flooring. The demo starts from attaching the pads up to the cleaning process. Watch. To complete this Bissell SpinWave review, we went through a popular online retailer’s consumer feedback section. This is a summary of what we found out about the product. What types of surfaces can the Bissell SpinWave 2039A clean? As advertised, this hard floor cleaner is designed for tiles, laminates, vinyl flooring, and sealed hardwood. Some people who have tile floors said their floors never looked better. Does it last long? Many users say that they’ve had their Bissell SpinWave for 6 months now, and it’s still doing well. A few said they’ve had theirs for one year. Here are some positive remarks about the product. – Several people say this product is a “back-saver.” You don’t have to put a lot of effort when mopping the floor. Here are some not-so-good feedback. – It can’t really get into corners or behind the toilet, as one user has said. – The scrubbing pads may leave “swirl” marks on the floor.